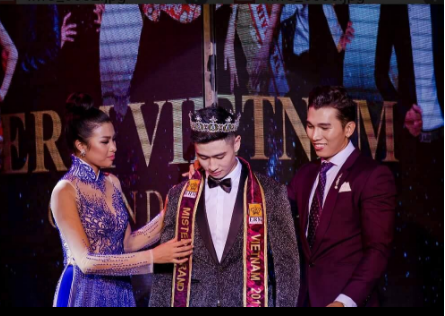 Nguyen Tien Dat has been selected as Mister Grand Vietnam 2017. 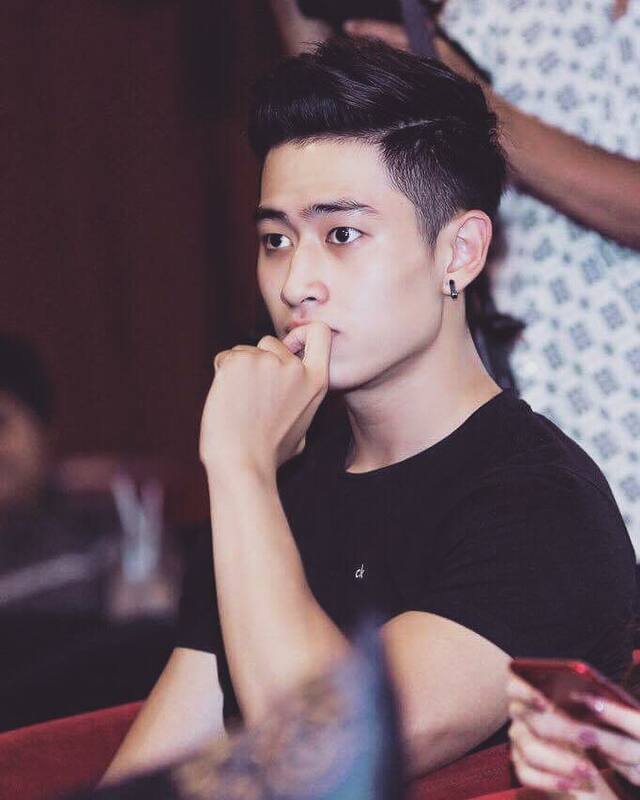 He will represent Vietnam at the first edition of Mister Grand International 2017 competition in the Philippines. Nguyen was one of the Top 6 finalists at Mister International 2017 in Bangkok Thailand. Nguyen Tien Dat is a 23-year-old personal trainer from Hanoi who is also trained in kickboxing. His interests include soccer and music. He is especially proud of his country that he describes it as a place with kind, friendly and loving people. His ambition is to become a successful businessman.